Upcoming Entrance Exams 2017-18 : JEE MAIN - Exam date: 8 April 2018, JEE ADVANCED - Exam date: 20 May 2018. We offer classroom contact program for students from Std.VI to XII in their school premises and also at a few common centres conveniently located near them. We offer both YEAR-LONG COURSES & INTENSIVE SHORT-TERM COURSES as per the requirement of the student. Aligned with the existing school curriculum, students can strengthen their understanding of the fundamentals as well as apply them at any complex level. Every child dreams of pursuing a successful career through higher education from a reputed institution. 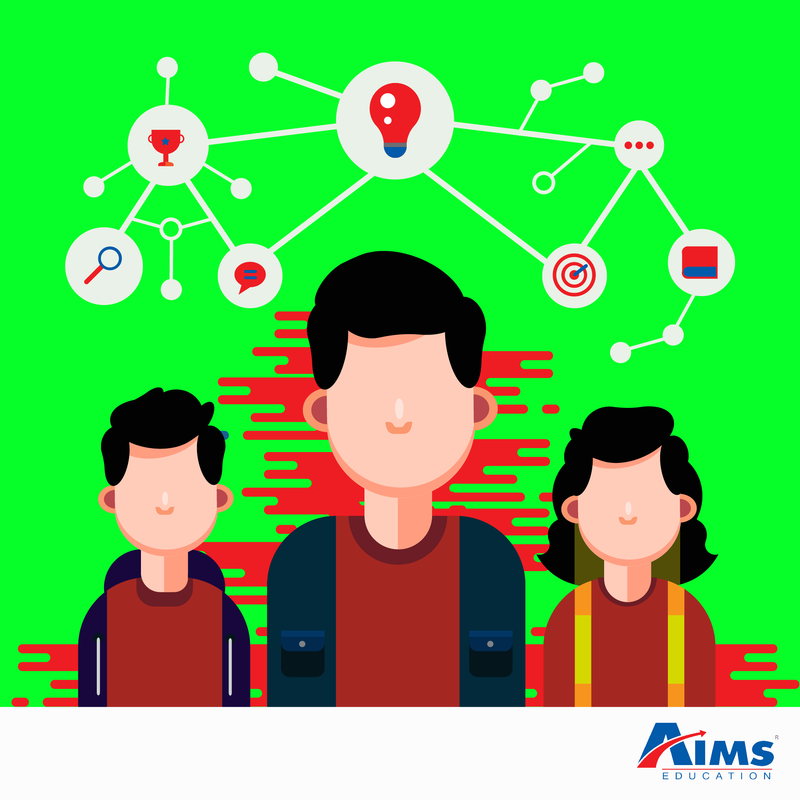 This goal can be achieved only through a wholesome approach by incorporating the much needed skills such as analytical thinking, effective communication, memory enhancement along with the academic skills. Have an aerial view of the subjects learnt in the class. Zeal to be consistent in progress. Copyright ©2019 Aims Education. All Rights Reserved.